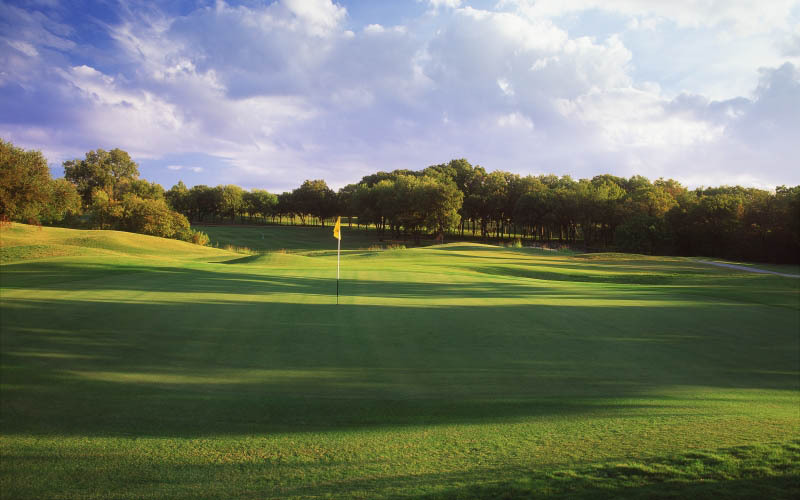 Fossil Creek Golf Club, one of the best golf courses in Fort Worth, Texas, offers one of the most natural setting for golf. The landscape can only be described as green; as if mother nature took a brush and expressed her most creative and nurturing skills. The sweeping hills dominate the area like small islands, the trees with their leafy canopies offer shades and places to cool off during gameplay. It’s not a surprise that Fossil Creek is the host of many events, including weddings and fundraisers. The outdoor area is the perfect place for newlyweds to say their vows, the perfect location for the reception. However, something might lurk in the shadows of the trees. A casual golfer has an episode that marks him for life. “I had to pass through the trees to get to my next station,” said our source. “I decided to walk, enjoy the good weather. Our source got so distressed; he had trouble speaking and narrating the tale. “To my left, I should have been able to see the field. “I should have been able to see the sun. But a big shadow covered everything. I couldn’t see the canopy in that direction, I couldn’t make out the bark on the trees, even though they were only a few yards away from me. “I stood frozen, rooted to the spot. I felt sure I was going to die. I was sure something evil was coming for me. “Then I felt it. I heard the whooshing sound as something tore through my left arm. The pain was excruciating, what a bullet wound must feel like. But the air passing through my arm was worse. “A burning cold followed, and I grabbed at my arm, but my arm was whole. I fell, the cold spreading through me, leaving and taking something with it. Something I now know will never return. 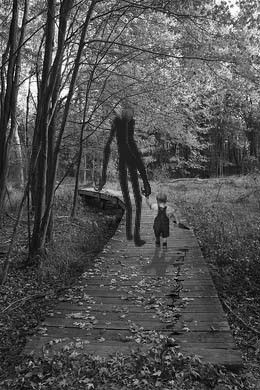 Depending on the myth, ghosts can be either spirits or forms of energy that only register with some humans. It doesn’t matter if you’re psychic or not. As long as there is the right alchemy of sensitivity and circumstance, many people will sense a ghost, even if they never realize what happened. But ghosts retain some, if not most of their memories. Ghosts haunt for a purpose, and they haunt because they cannot move on. Something is holding them back. Ghosts don’t make progress but they also rarely harm people, beyond giving them a real spook. But myths and legends also include evil shadows and shades. What all myths have in common is that shadows and shades are not what remains behind when an evil person dies. Shadows form when a ghost, unable to move on, remains on Earth but lacks the energy. Shadows don’t retain memories. Shadows draw upon the life energy of passersby, taking something that will never return. That’s what makes them evil, and even a good person in life can leave behind an evil shadow. And one of them seems to lurk around the Fossil Creek golf club.